Introducing the new, entry-level imagePROGRAF iPF770MFP L36 for printing, scanning and copying your CAD applications. Designed for low-volume users, the iPF770MFP L36 offers a system that has a low learning curve. 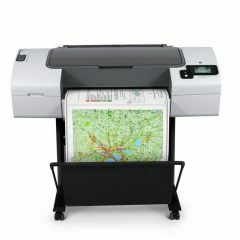 Allowing you to scan to copy or scan to file for documents up to 36” (A0) size. Scan to your network, to a USB memory stick or scan to copy, based on your requirements. Make scanning, printing, and A0 copying easier by using the Canon imagePROGRAF iPF770 MFP-L36. 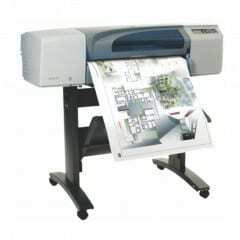 This 36” large format printer has a compact design that saves space in offices and keeps users focused on their work with its quiet scanning, printing, and copying operation. The printer makes use of 6 ink cartridges with its 5-colour ink system. 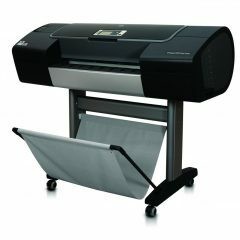 It also has the capability to copy and scan in a single operation and lets you scan files directly to your flash drive. The imagePROGRAF iPF770 MFP L36 is a user-friendly device that meets the need of companies, businesses, architectural firms, and small offices for efficient and quality printing. 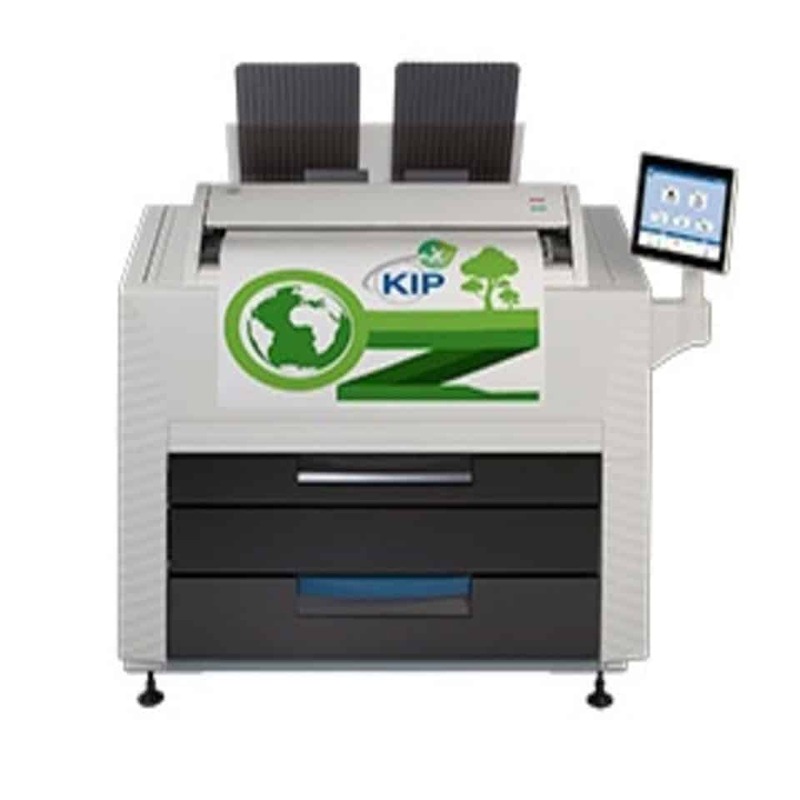 Not only does it give offices ease and convenience while printing but it also helps them save money with its low energy consumption that is Energy Star certified. 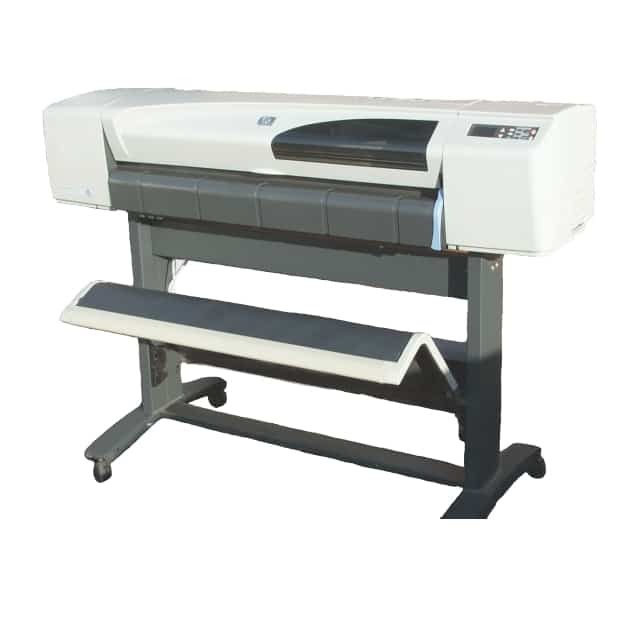 The imagePROGRAF iPF770 MFP-L36 has SingleSensor Technology that lets you scan files in fine quality. 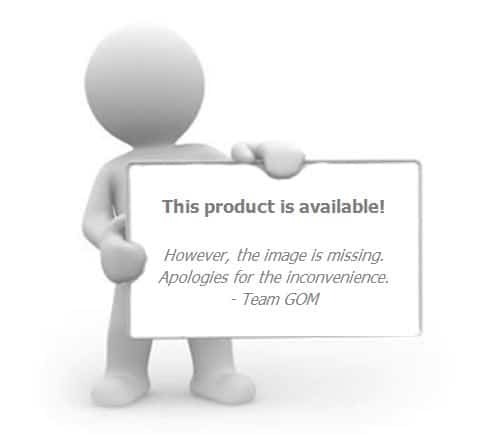 It has newly formulated Magenta Ink that delivers better quality images and red text and adds dynamic colour to the GIS and CAD drawings that you have made. 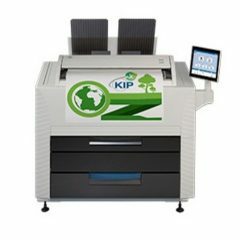 Additionally, it has a continuous printing feature that can be used in high-volume printing to boost productivity in the office. With this printer, you don’t need to bring a computer along with you. 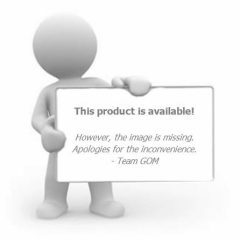 It is designed to streamline workflows with its effortless operation. You can scan and copy files without needing a PC as you can use a flash drive or network to scan, copy, or print out your work. The printer has a control panel user interface that is easy to navigate when you want to change settings. If you are looking for a profitable addition to your office, the iPF770 MFP-LR36 is a good start when it comes to delivering precision in copying, scanning, and printing formats in A0 size which are ideal for CAD and GIS documents.